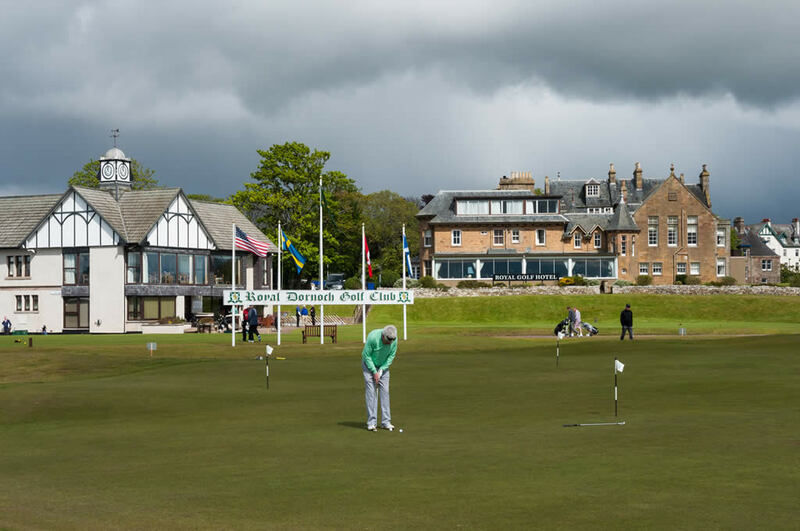 It would not be much more than a decade and a half ago that the idea of spending a chunk of your golfing vacation in The Highlands of Scotland would have been seen as a less than attractive proposition. 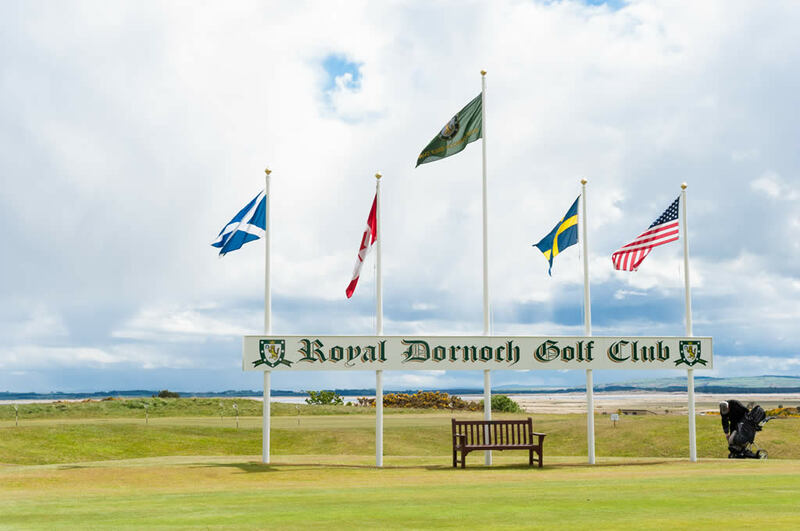 Yes there was some wonderful old links in the shape of Nairn (which had already benefited from The Walker Cup hosting in 1999) and Royal Dornoch even then had a large overseas membership but it hadn't become part of Scotland's must visit regions. Fife, East Lothian and Ayrshire still held sway with the East Coast around Carnoustie also popular and The Highlands were still seen as being too remote. 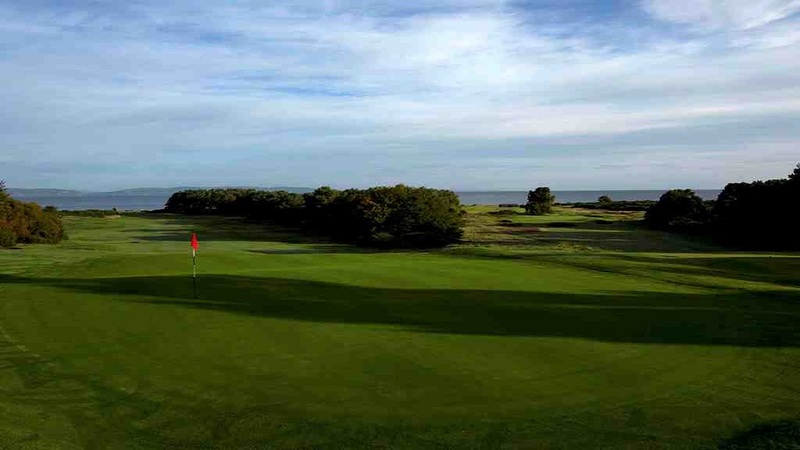 As I recall, it does seem to be The Walker Cup that catalysed activity and focussed attention and the efforts of a couple of Nairn hoteliers in the form of Grant Sword and Andy Machen lead to the formation of a highly proactive golf group looking at how the Highlands could make best use of its under promoted golfing assets. As well as the big name courses, it had a list of gems as long as your arm from the Caithness coastline right down to The Cairngorms. It however could arguably be said that it appeared to offer "holiday golf" rather than golfing holidays. 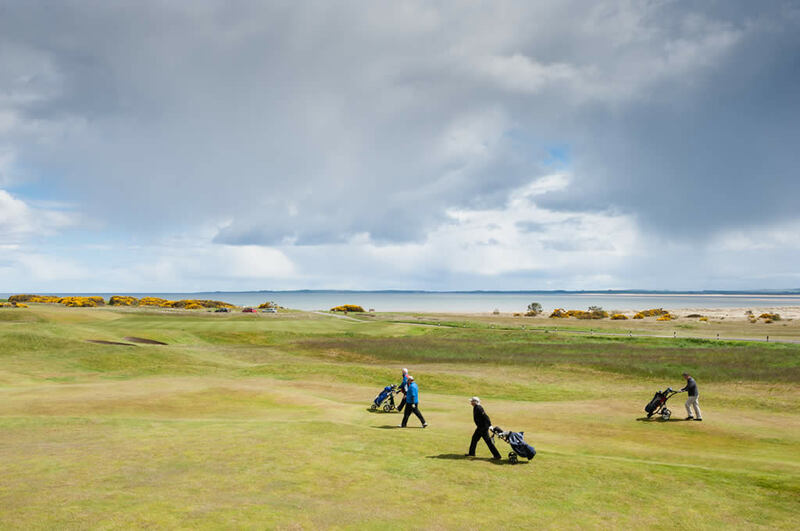 The creation of Golf Highland set out to address that and whilst it may not have been everyone's cup of tea at the time it's impact should not be underestimated. It brought together disparate groups in the region, attracting development funding from Councils and Highlands and Islands Enterprise, stitching in accommodation providers with golf courses to build integrated marketing initiatives and worked closely with our key bodies such as HIAL, the management group for the airports. Golf Highland galvanised the sector and was to be seen as a new brand at golf shows throughout the world extoling the virtues of the Highlands; Scandinavia, France, Germany, Canada and The States were all targeted by the marketing efforts over a number of years. The result two decades down the line is a dramatic change in how golf is viewed in The Highlands. 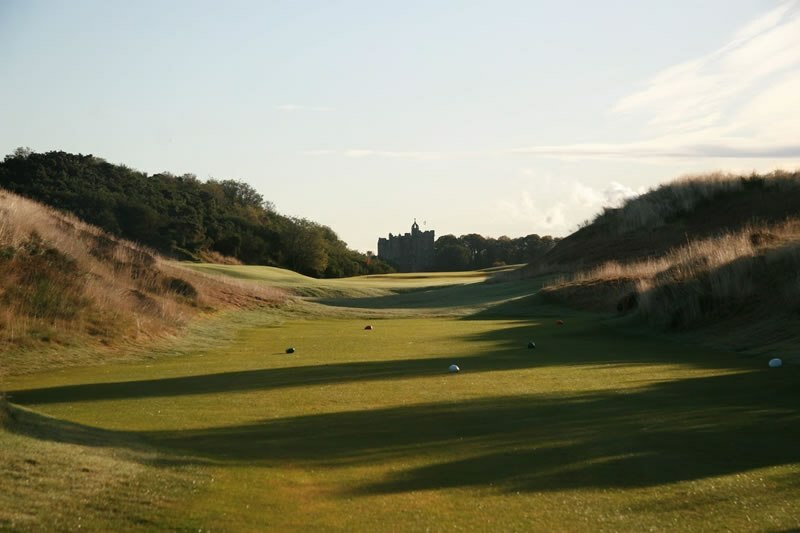 It has become one of the must visit destinations of overseas and UK golfers and through early marque developments such as the Carnegie Club at Skibo and more critically and recently the opening of the links at Castle Stuart, the reputation of The Highlands as a golfing destination has exploded. 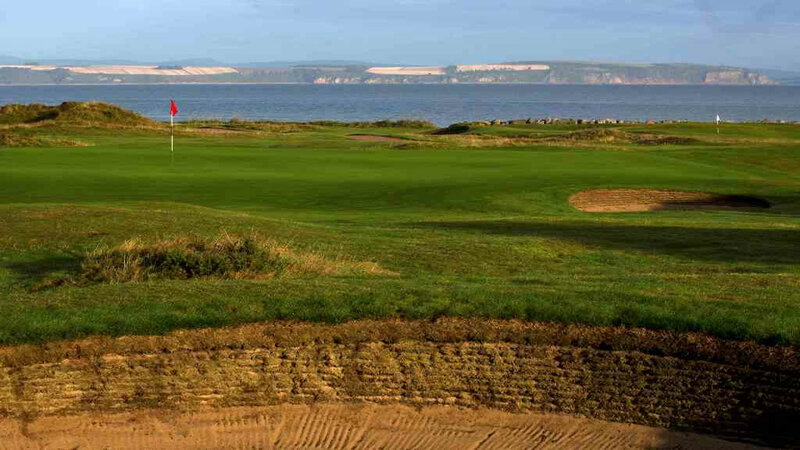 It has hosted The Scottish Open and become an integral part of Sottish golf's global product. It is not only the golf product itself that has allowed this growth and most importantly is the need to recognise the role that easy access has played. As golfing gateway airport Prestwick saw itself losing routes, Inverness were opening more and more and for 2017 you can arrive in the capital of The Highlands from an increasing number of key destinations including; London (Heathrow, Gatwick & Luton), Amsterdam (Schiphol), Bristol, Manchester, Birmingham, Dublin, Belfast City and if you fancy an onward hop you can head off to Stornoway (Isle of Lewis), Kirkwall (Orkney) and Sumburgh (Shetland). The recently expanded Airport Terminal provides a valuable service to customers and local businesses with a variety of cafes, restaurants, shops and facilities available with extended opening hours 7-days a week. 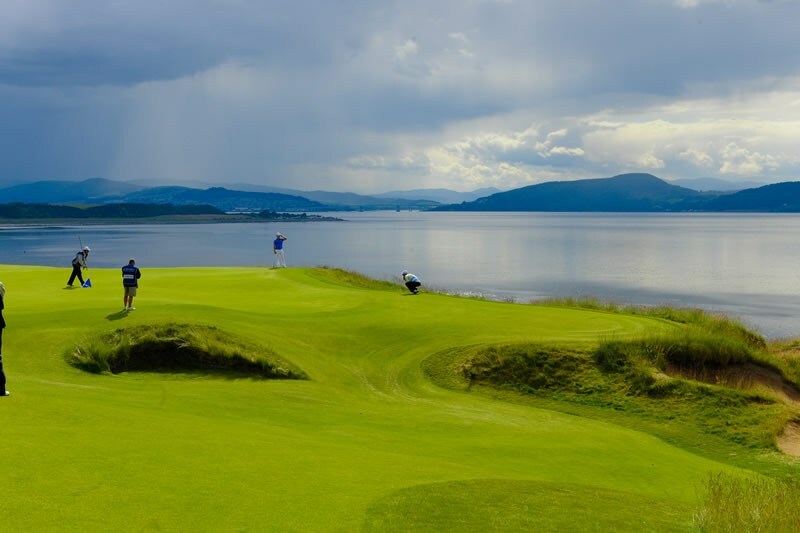 For the Scottish Golf Tour Operator it has allowed them to promote another easily accessible destination and the success can be measured in the number of times three nights in The Highlands will slot into a travel itinerary. With the major upgrades on the A9 - the main road route accessing the Highlands - ongoing it can only become easier and safer over the next couple of years and with plans well established for a second course at Castle Stuart with the stamp of the late Arnold Palmer on it you can be assured that golf will continue to be an increasing part of the Scottish Highlands. All of the members of SIGTOA offer golf to the Highlands as part of their packages with accompanied tours, self drive and even helicopter packages all available for 2017 and beyond.